NHB series commercial led high bay lights is a compactly designed high bay light fixtures that the efficacy is up to 145 LM/W, produced by Wista LED high bay light manufacturer. 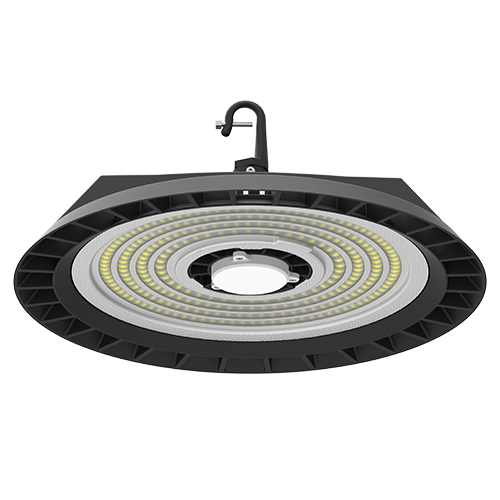 As a professional 200w UFO Led Light Suppliers, Wista lighting not only provides high-quality led high bay lamp but also offers custom LED high bay lights wholesale services, including the color, power, etc. We can deliver quickly at a competitive factory price. 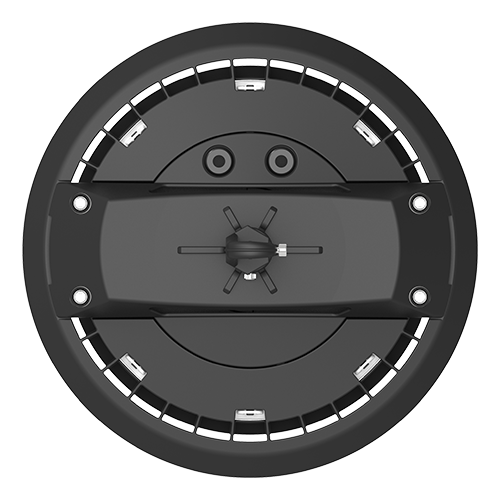 You can get more details about the led linear high bay light if you want. 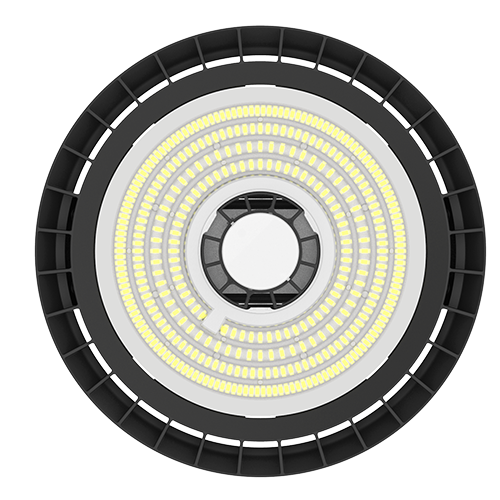 The LED high bay lights have a luminous efficacy of up to 145 LM/W and its dimmable driver is 1-10V. 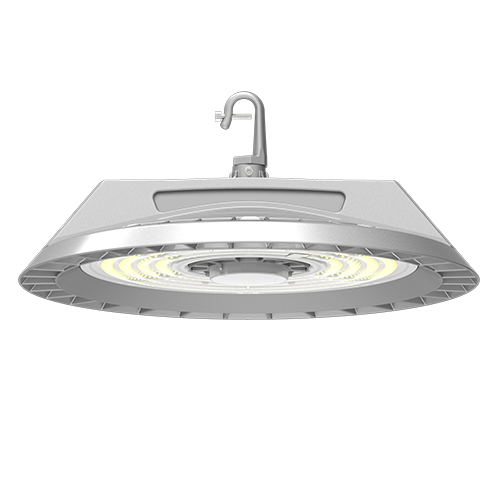 The IP rating of the high bay lamp is IP65 that is suitable for harsh environments. 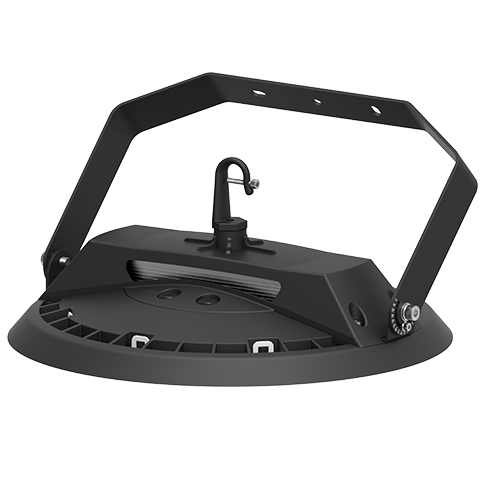 LED high bay fixtures are using a good heat sink and a PC material and have a miniature sensor in the middle of the fixture to make the shape more integrated. Multiple mounting accessories for easy installation. Good quality and performance of the high bay shop lights ensure that they can serve 50000 hours at least. Also, Wista high bay lighting manufacturer offers a 5-year warranty. Delivery time and price will be determined after contacting us. Touching us by email or by phone, there will be experienced workers to receive you and answer all your question. Indoor theater or stage, etc.